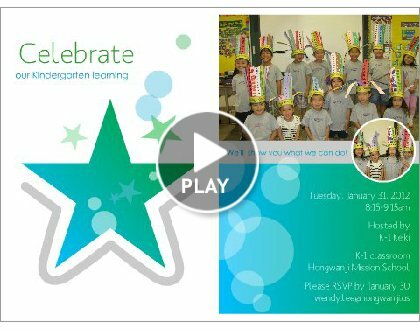 Please watch this video and RSVP for our Presentation of Learning. I'll be there, will try and get my husband there too, but won't know until the day before whether he can make it or not. Thanks for the invite!